Do you see a face in Palladio’s Villa Rotunda? Do the windows on the second floor suggest eyes, and the portico a nose or mouth? Or maybe the front door behind the columns represents the mouth, and the windows symmetrical about it, the eyes. Perhaps the pediment over the door frames the small ovals for eyes, and a central plaster cameo could be a nose or mouth. And of course, there are lots of faces in all the statuary on the building. 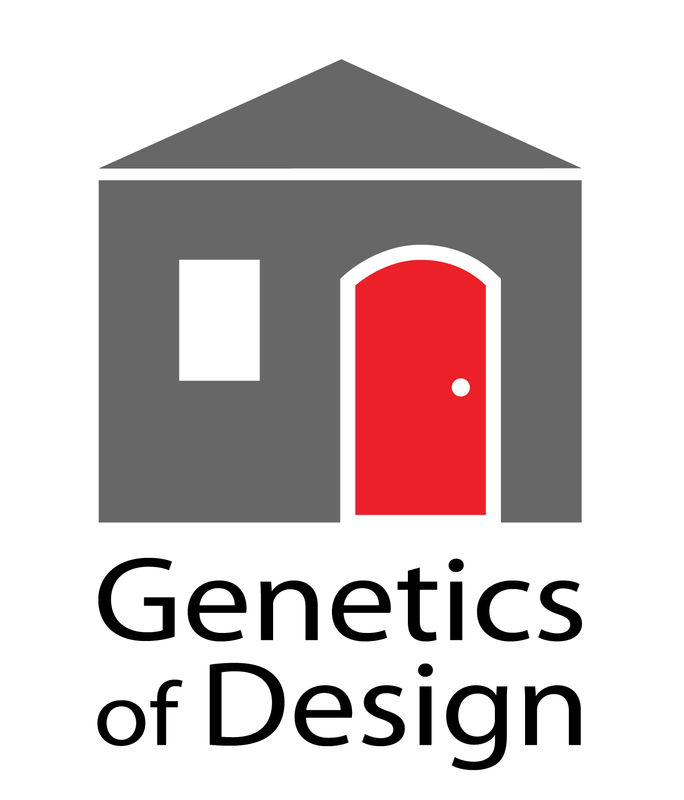 Welcome to “face-i-tecture!” The human brain is wired to ‘unconsciously’ seek out faces everywhere it goes, and this tendency slips over to what we build and what we revere. 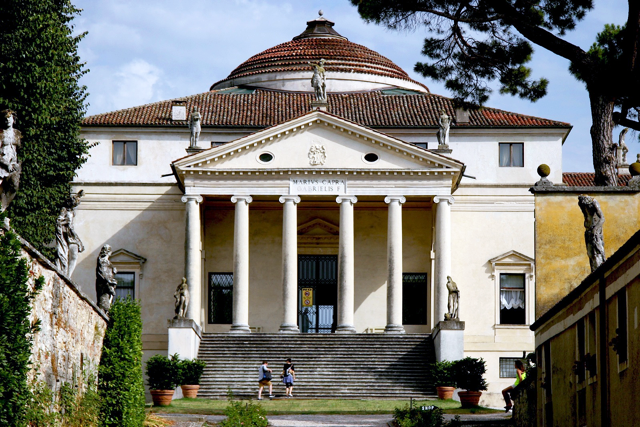 Palladio’s villa, built at the end of the 16th century for a cleric in the Catholic Church, is deemed so important that the UNESCO declared it a World Heritage Site two decades ago. We go to see this villa in Vicenza, Italy, celebrating it as one of the most famous and significant buildings in the history of world architecture. But it also acknowledges something else: our face-obsession. The four identical elevations of the villa could be described as a ‘fugue to the face.’ And no wonder. Whether we like it or not, we are “face-i-tects” par excellence. One of the most amazing discoveries in recent neuroscience research is a more rigorous understanding of how face-obsessed we are as a species. Primates are very visual—our ancestors evolved swinging from trees over millions of years, developing among other things depth perception that other mammals, like cows and horses, lack. We also inherited something else: a keen ability to look at faces and read emotional expression—all without conscious effort! The theory goes that if we hadn’t done this, we wouldn’t have survived as the social animals we are now. Faces orient us from infancy on; they make us feel at home. And our new understanding of how faces pre-occupy our brain is leading to new understandings of why we build what we build, like what we like, and do what we do, spending hours watching YouTube videos, for instance, or bothering to buy selfie-sticks for our phones. It can help explain why the Mona Lisa in the Louvre attracts some 7 million visitors a year. And, of course, it explains something deeper: how much we need to see each other—our survival depends on it.